Memorial Day, originally called Decoration Day, is a day of remembrance for those who have died in service of the United States of America. #GoSilent is our way to tie it all together. Online, on the ground and in the media, we will show and remind America what Memorial Day is really about. IAVA will host and participate in a series of events Memorial Day weekend to honor our nation’s fallen. Leading up to Memorial Day, IAVA is promoting its fourth annual #GoSilent campaign, which encourages Americans to pledge a full minute of silence at 12:01 p.m. ET on Memorial Day. 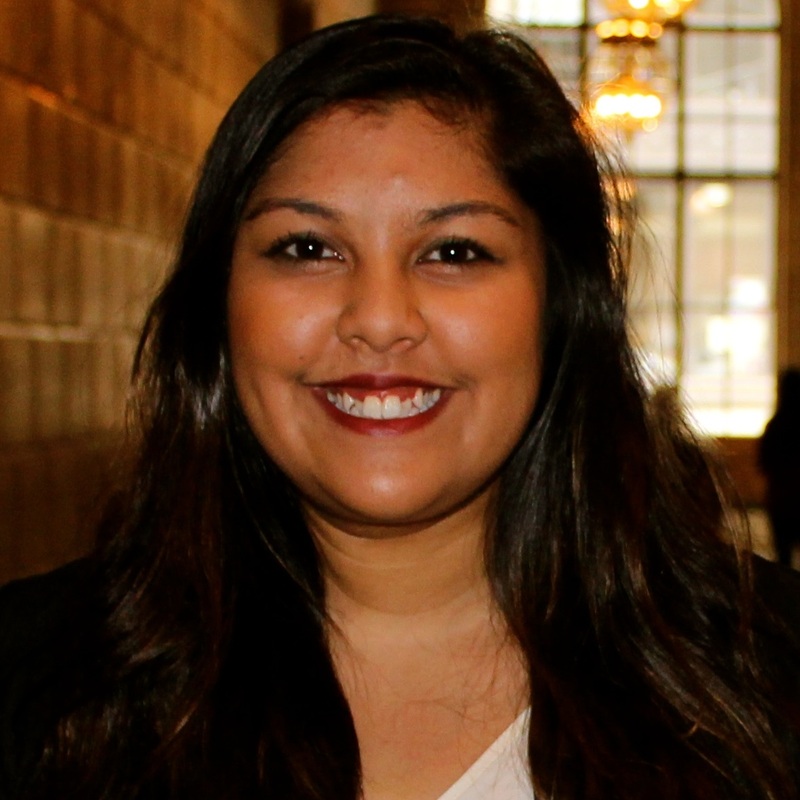 Visitors can access the pledge at iava.org/go-silent. 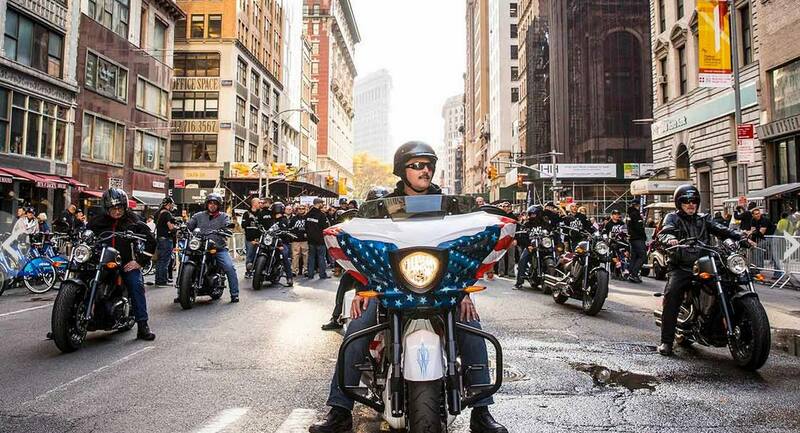 Over the past few months, our partner Victory Motorcycles, has been providing incredible support for our programs and, most importantly, for our veterans! Throughout May, Victory is donating $25 to IAVA for every demo ride taken at one of their 450 dealerships nationwide. You can find a dealer close to you here. This weekend, members can take part in Victory demo rides at two local D.C. dealerships. For the past two seasons, NASCAR driver Cale Conley has generously donated space on his No. 14 IAVA Toyota Camry to the IAVA cause. 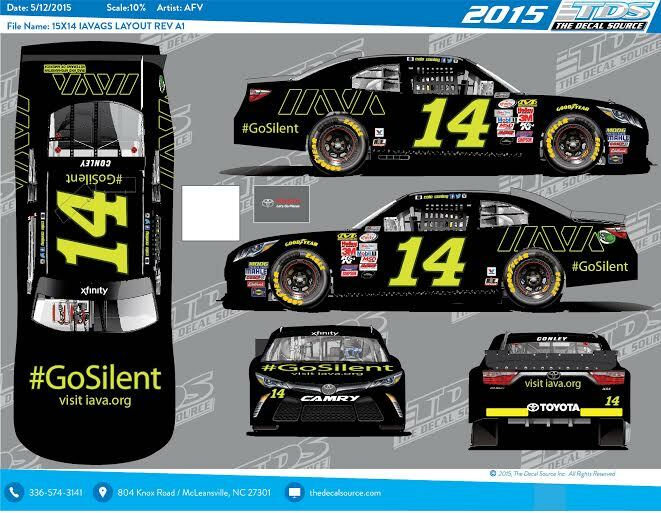 This Memorial Day weekend, Cale and IAVA are bringing further awareness to the #GoSilent campaign by revealing a new paint scheme for the Hisense 300 at Charlotte Motor Speedway. Conley will also host a veteran meet-up at the track as way to thank members of the veteran community for their service. Be sure to tune into the Hisense 300 on FOX, PRN and SIRIUS XM Channel 90 on Saturday, May 23 at 2:30PM ET. 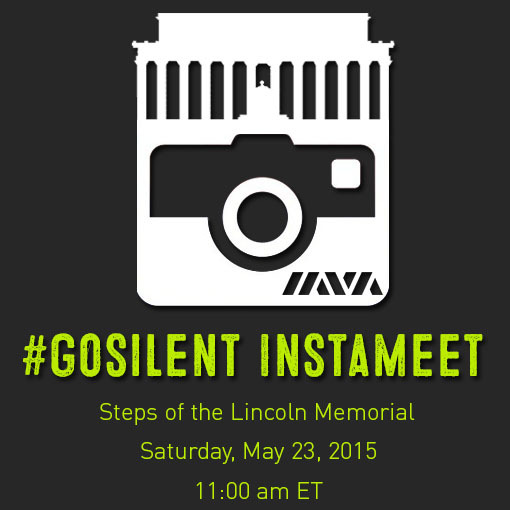 IAVA will host its first ever InstaMeet beginning at the steps of the Lincoln Memorial in D.C., lasting throughout the day. IAVA and Instagram will encourage Instagrammers to honor our fallen and capture the true meaning of Memorial Day from the nation’s capitol. Participants will be asked to post images from around the National Mall and Arlington Cemetery and tag them with #GoSilent. 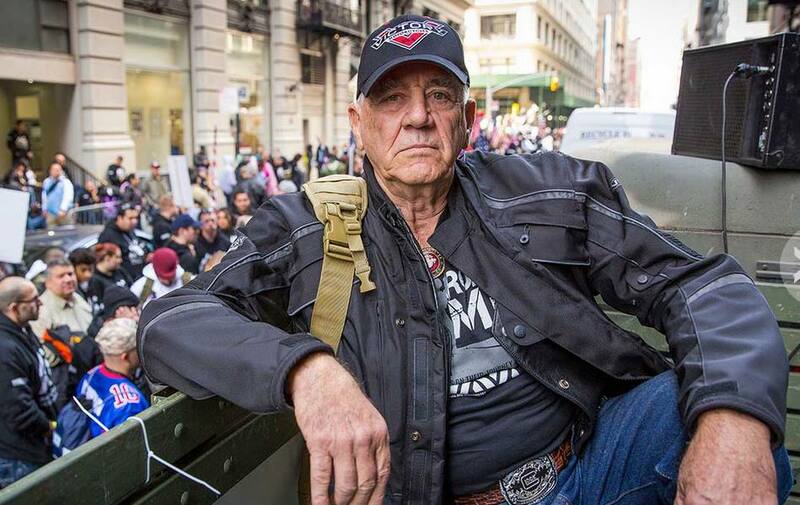 IAVA members will ride in the annual Rolling Thunder event in Washington, D.C. alongside Marine veteran, R. Lee Ermey on custom Victory Motorcycles. Over a million riders and spectators take part in this demonstration each year. 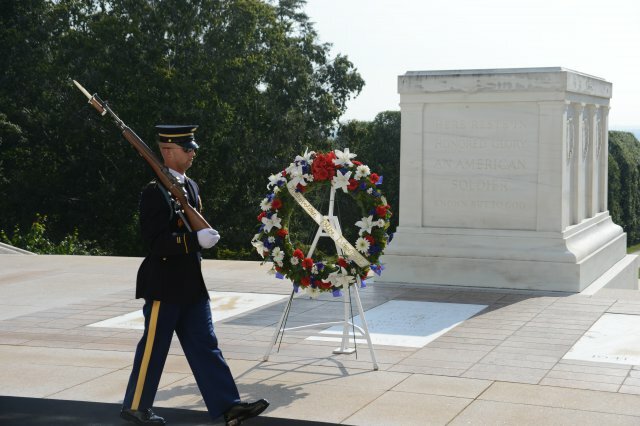 The U.S. Army Military District of Washington will conduct a Presidential Armed Forces Full Honor Wreath-Laying Ceremony at 11 a.m. at the Tomb of the Unknown Soldier, followed by an observance program. IAVA staff and members will participate in the wreath-laying ceremony and then walk to Section 60 — the final resting place for many of this generation’s fallen warriors — to pay respects. 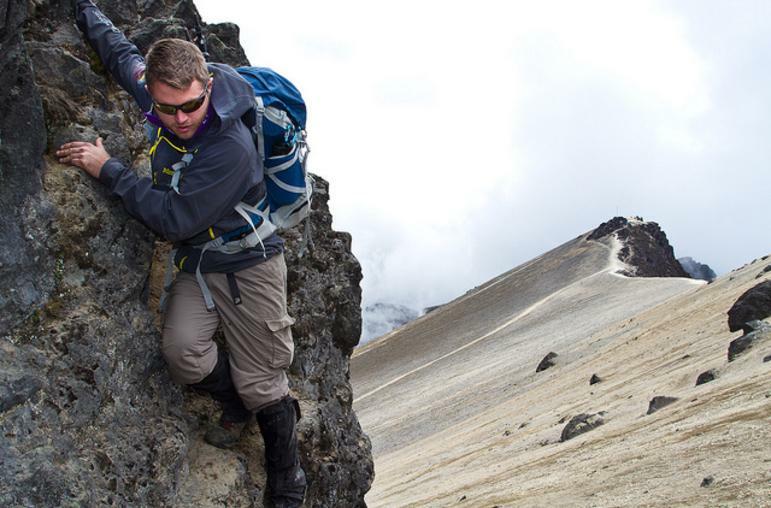 Nick Colgin and his comrades at Mission Memorial, who are scheduled to summit North America’s highest peak – Mount McKinley, Alaska — on Memorial Day, will carry an IAVA flag and patches during their climb. Help us remind the rest of America that Memorial Day is about more than barbecues and sales. It’s about honoring those who laid down their lives for this great nation. Take the pledge to #GoSilent here.